Reports From The Pharm: Making progress... one candidate at a time! Another terrific Admissions Committee meeting where some awesome (and honest) discussions took place. What I love about our process is that we get to REALLY talk about the candidates -- compare notes, assess strengths, observe weaknesses, determine "fit" for UCSF. 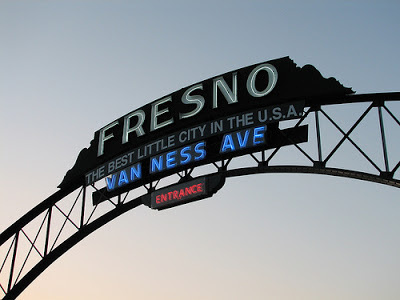 There's no rest for the weary, though... off to Fresno tomorrow for Pharmacy Information Day on Saturday! Hi Joel, Will we be lucky enough to hear back sometime this week?...Thanks!! Will we be notified this year through regular mail or email?